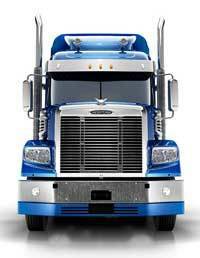 All the major components – cooling, air intake, suspension, electronics, chassis, cabin etc. 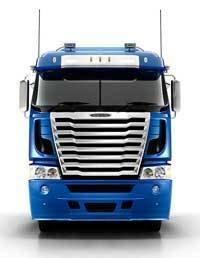 – have been strengthened, upgraded or redesigned to maximise reliability. Meritor rear axles rated up to 23,580 kg, verticle load, driver controlled differential locks, traction control, optional Roll Stability Control, duel levelling valves and a range of optional air bag rear suspensions. Choose from Eaton’s manual or Ultrashift Plus with SmartShift™ paddle control conveniently mounted on the steering column. Select from a range of wheelbases and a number of different frames and frame reinforcements. Tandem rear axles rated to 23,580 kg can be fitted. 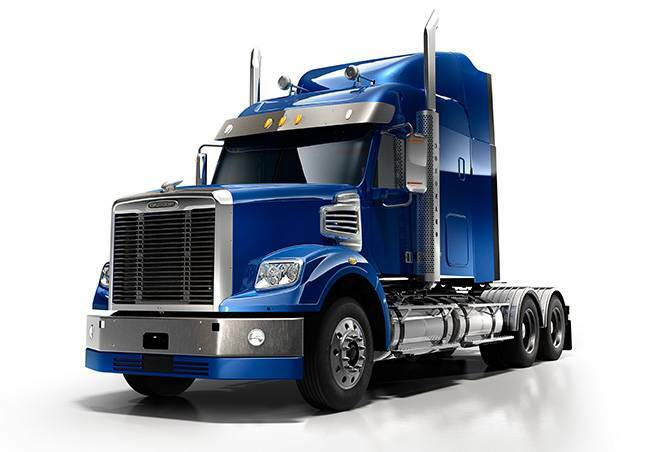 Four suspension packages to choose from – including Freightliner’s TufTrac™ suspension, which is designed to provide maximum traction in high articulation environments. A generous wheel cut provides optimal manoeuvrability for tight vocational situations. 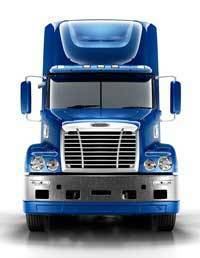 Stylish headlights turn night into day with excellent illumination that’s far superior to older, sealed beam designs. Electrical wires are bundled and attached to the frame rail, to minimise any rubbing or chaffing. 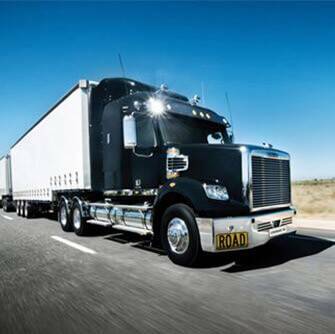 Lightweight cab made of high-strength aluminium and exceeds Europe’s stringent crashworthiness standards (ECE-R29). Heavy hauling? No problem. 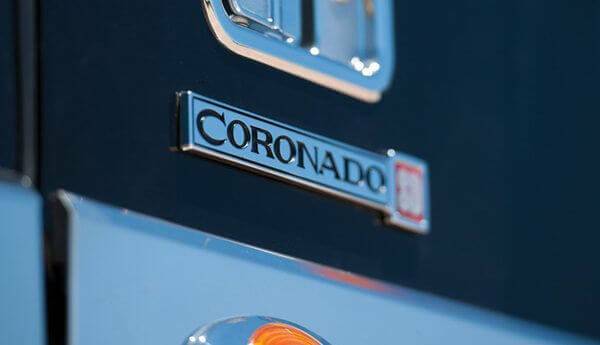 The Coronado SD is your trusted workhorse. Rated up to 140,000 kg Gross Combined Mass (GCM), it’s a lean, mean machine with a tare weight from just 7,857 kg. That’s a key figure when you’re getting paid by the tonne. 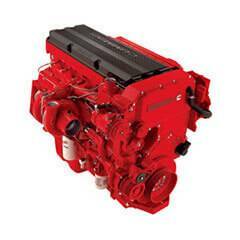 Choose between two engines – the Detroit Diesel DD15 or the Cummins ISX – and eight power options from 485 hp through to 600 hp and up to 2,050 lbs-ft of torque. Both engines are fully ADR80/03 compliant and can be upgraded without changing the engine hardware. To ensure you can make any pick up or delivery, regardless of the conditions, the Coronado Severe Duty comes standard with driver-controlled differential locks. 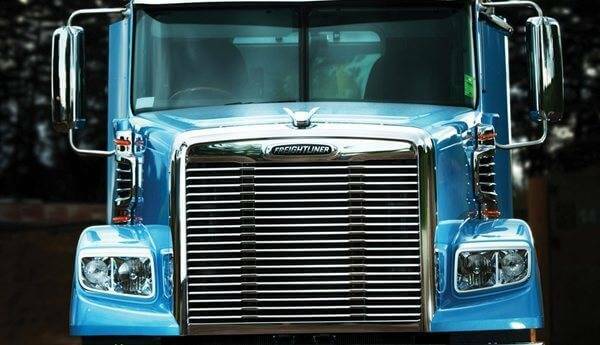 Option of Detroit Diesel DD15 engine with up to 560 hp (418 kW), 1,850 lb-ft or Cummins ISX/Signature Engines with up to 600 hp, (448 kW), 1,850/2,050 lb-ft.
Smoother, quieter engine with integrated Jacobs Engine Brake means lower emissions, lower noise and reduced vibration. 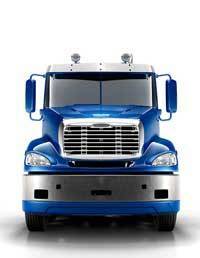 Freightliner’s new Coronado 122 has been designed so it can handle the toughest conditions, while you don’t have to. Dirt, noise, heat and cold are kept well at bay, while the bangs and bumps are smoothed right away. 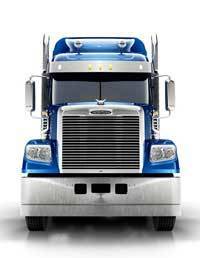 The Severe Duty has five cabin variations – from a Day Cab through to the luxurious 58” raised roof dual bunk sleeper. The cabins are big as well as comfortable. 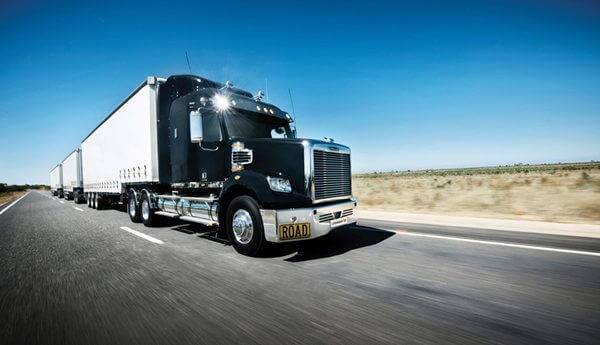 They are up to 200mm wider than most and thanks to Freightliner’s famous flat floor there’s plenty of head room as well. The air conditioning and heating system is one of the best you’ll find. 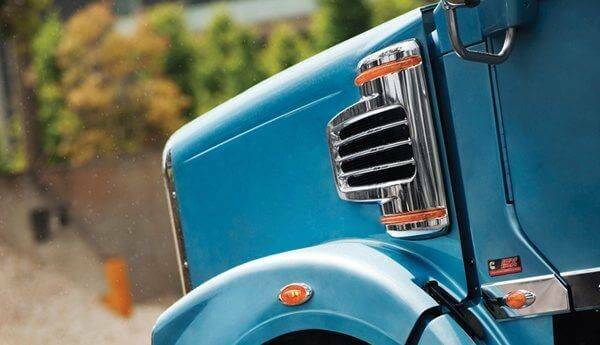 Front cab mounts using a ‘pillow block’ design ensure vibration and shocks are effectively dampened, while air springs on the rear mounts ensure the driver will always be able to ‘feel the road’. Seat Inc, XTREME HD high-backed seats make the ride even more pleasant, along with a fully adjustable chrome and leather steering wheel. The ergonomically designed dashboard is injection-moulded for impressive two-tone looks and additional durability. The interior also features Oregon burl wood trim, ivory coloured gauges and interior trim levels in either studded vinyl or cloth. Double seals on the doors provide superior insulation and noise reduction when you’re driving. And, when it comes time to sleep you’ll appreciate the noise abatement material that’s packed into the cab’s floor, front wall, sides and back panel. You’ll also appreciate the separate bunk control panel that can adjust the heater, air-conditioner and lights. There’s also a stow-away bunk for extra bed space if it’s needed in the 58” raised roof model. Well placed cabinets throughout the cabin provide maximum storage space. There’s a TV cabinet, a clothing rack and pull-out writing surface.